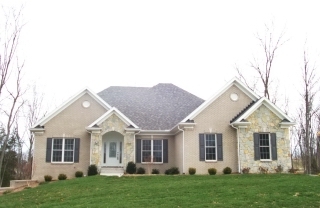 Reserve at L'Esprit Homes for Sale | Oldham County, Kentucky | Reserve at L'Esprit Real Estate | Louisville MLS | Joe Hayden Realtor - Your Real Estate Expert! See all Reserve at L'Esprit Homes for Sale on the Louisville MLS listings below! 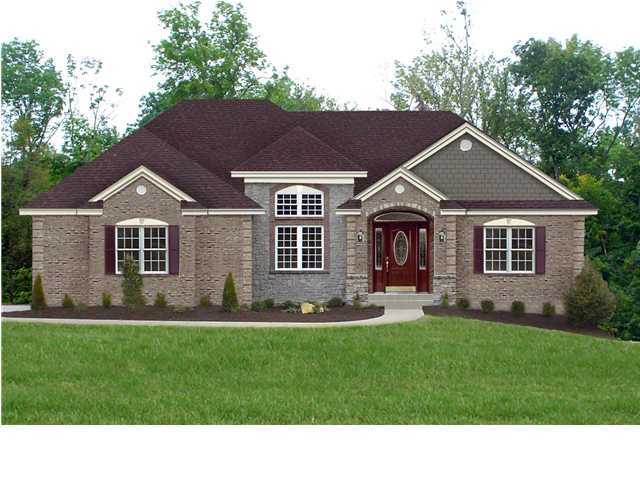 The Reserve at L'Esprit real estate is located in Oldham County, Kentucky near the city of LaGrange. The subdivision of the Reserve at L'Esprit is found on Fort Pickens Road off of Old Sligo Road. Primarily developed by Elite Homes, the Reserve at L'Esprit is a community of newer homes convenient to LaGrange, I-71, and Louisville with exciting designs, modern floor plans, and a desirable neighborhood. Homes for sale in the Reserve of L'Esprit are typically priced from $250,000 to over $450,000, and many of the homes feature a finished basement and two-car garage. Many of the homes are also custom designed and built using brick and vinyl construction materials. Because the homes are generally newer construction, you will find upgraded kitchens that showcase granite countertops, stainless steel appliances, and hardwood flooring. In addition, there will be luxurious master bathrooms, open, spacious floor plans, light-filled rooms, and exquisite finishes in Reserve at L'Esprit homes. The neighborhood of the Reserve at L'Esprit features extensive open space, including over 20 acres of green space plus a 15 acre park. There are many gorgeous trees giving the subdivision a quaint feel, plus the streets are wide and meandering to help traffic and pedestrian flow. The subdivision of the Reserve at L'Esprit has a website designed to keep you informed about what is happening in the area. Living in the Reserve at L'Esprit means that you will have access to award-winning Oldham County Schools. Consider researching homes for sale in the Reserve at L'Esprit on the Louisville MLS listings. Search for real estate in the Reserve at L'Esprit on the MLS listings below. The Reserve at L'Esprit is a great place to call home!